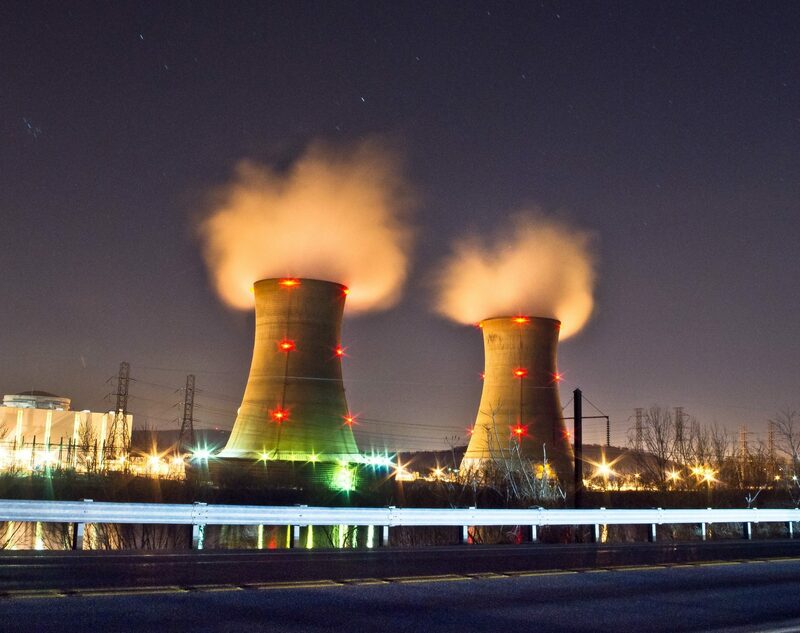 Smart Talk: Pennsylvania’s nuclear dilemma: Should the state bail out plants? 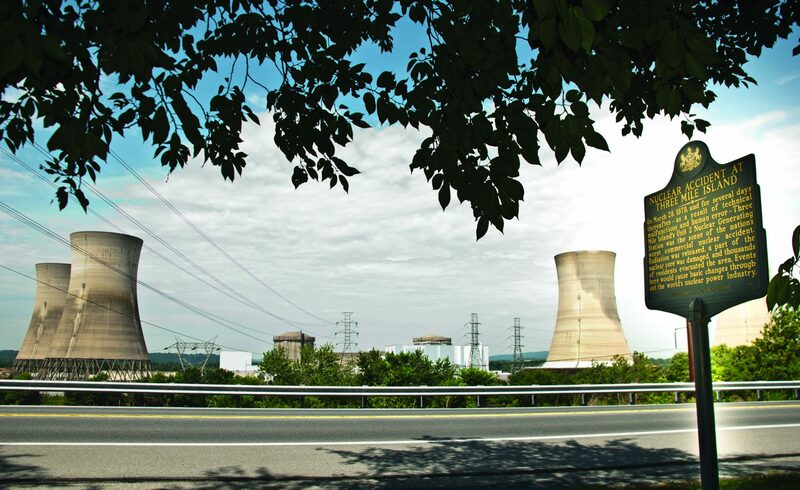 Exelon says it will close Three Mile Island’s Unit One reactor in September 2019.Two of Pennsylvania’s five nuclear plants are scheduled close prematurely: Three Mile Island in 2019, and Beaver Valley in 2021. A recent legislative report urged the state to consider how other states have bailed out failing nuclear plants. Nuclear plants are a source of carbon-free power at a time when many states are trying to reduce carbon emissions to lessen the effects of climate change. But they are struggling to compete in a competitive energy marketplace. Rep. Thomas Mehaffie (R- Dauphin) and David Fein, Senior Vice President of State Governmental and Regulatory Affairs at Exelon; Mark Szybist, senior attorney, Climate and Clean Energy Program, Natural Resources Defense Council; Stephanie Catarino Wissman, Executive Director, Associated Petroleum Industries of Pennsylvania; and Glen Thomas, President, GT Power Group.